Tramlines have released the first wave of acts for this year’s festival, including headliners Chic (w/Nile Rodgers), Courteeners and Two Door Cinema Club. Joining the headliners on the main stage are legendary Welsh rockers Manic Street Preachers, post-Britpop Manchester trio Doves and Rag ‘n’ bone Man. Shame, Miles Kane, Everly Pregnant Brothers, Lewis Capaldi, Reverend and the Makers, Happy Mondays and Peter Hook and the Light have also been confirmed to be on the bill for the Hillsborough Park bash. 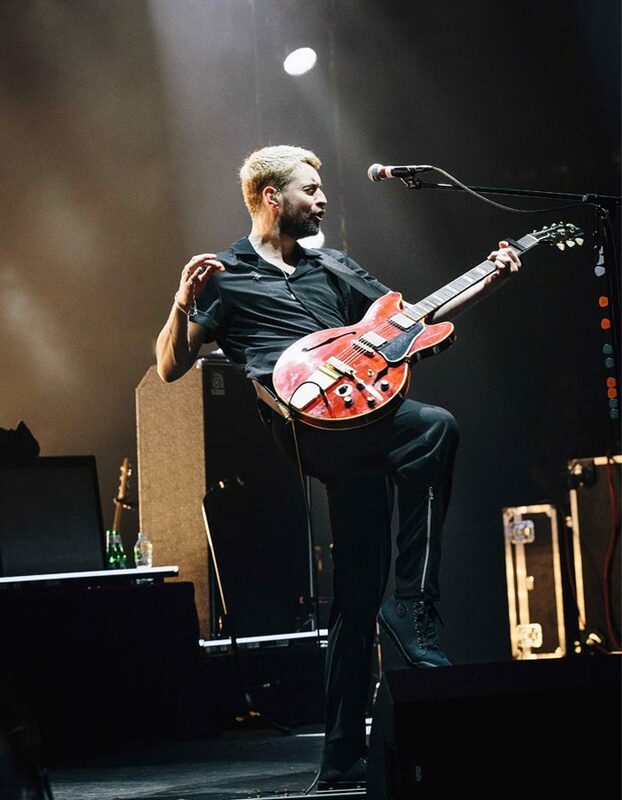 The festival celebrated its 10 year anniversary last year with a move to the 40,000 capacity Hillsborough Park and a load of triumphant sets, including a special show from Saturday night’s headliner Noel Gallagher and his High Flying Birds. The festival also introduced a comedy stage for the first time in its history, as well as the emerging talent-focused Library Stage and the Reverend Jon McClure-curated Leadmill stage. Courteeners headline the festival for the first time. Circa Waves, Easy Life, Sports Team, Hey Charlie, Children Of The State, The Rifles, Sea Girls, Cora Pearl, Oddity Road, The Wired, Sleeper, Clean Cut Kid and Bloxx.